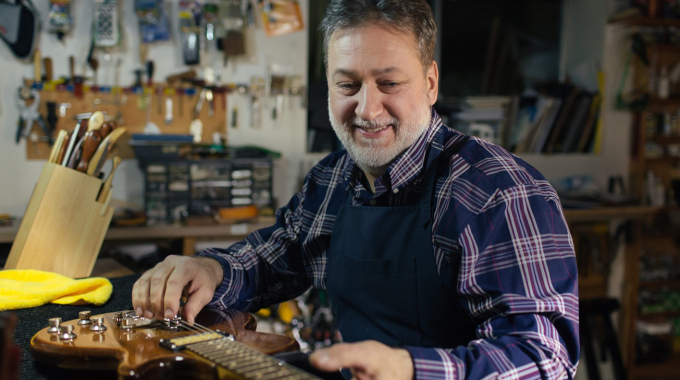 Even though a Vancouver guitar repair specialist can do a lot of things to help you keep your instrument in perfect condition, the most important maintenance actually takes place in your home or studio. That’s because there are things you can do for your guitar regularly that will keep it looking and sounding beautiful long before you ever come to see me. 1. Clean and polish your guitar regularly. It’s easy to forget about cleaning your guitar, but the more often you do it, the better it’s going to look. Remember that guitars are essentially made from wood, which needs to be polished and treated on a regular basis to look its best. That’s also the best way to prevent staining, discoloration, and other blemishes, which could affect your guitar’s resale value. 2. 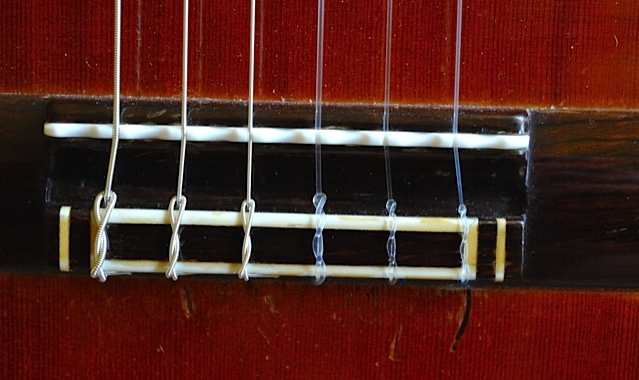 Take care of the frets and strings. You probably don’t think you’re hurting your guitar by playing it, and you certainly aren’t (playing your guitar regularly is one of the best ways to keep it in shape). Still, human hands have dirt, oils, and other contaminants that can deteriorate the strings, so it’s not a bad idea to wipe it down with a dry cloth once you’re done. And, be sure to clean out your guitar’s frets (gently) when you change strings, as dirt and grime can build up inside, affecting its playability. 3. Keep your guitar in the right environment. As you could probably guess, your guitar needs to be stored in a clean place, and with the right temperature and humidity. 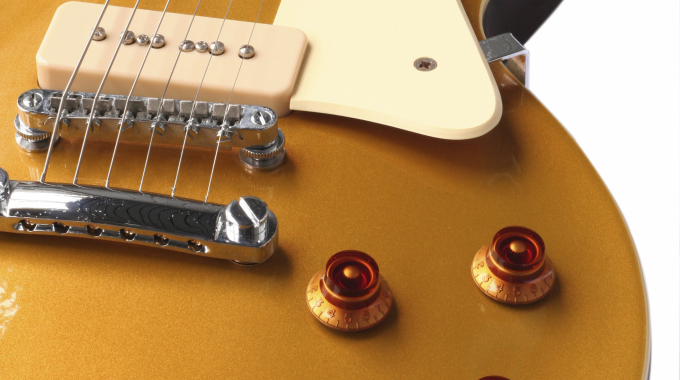 Extreme hot and cold can affect the wood in your guitar, as can very dry or wet conditions. In fact, in extreme cases you might notice cracking, small splinters, and other damage in the span of a few hours, so don’t leave your guitar somewhere it shouldn’t be. 4. Watch out for your guitar’s back side. You’d be amazed how often belt buckles, nails in walls, and amplifiers can all damage the back of your guitar. In most cases, the damage will be cosmetic (like a small dent in your car), but these types of nicks and scrapes are easy to avoid if you know what to look for. And, keeping your guitar clean and beautiful is a good way to maintain its value and appearance. 5. Visit your guitar repair shop on a regular basis. Even if you don’t need substantial repairs, visiting your Vancouver guitar repair shop a couple times a year isn’t a bad idea. We can adjust things like screws and tuners, as well as examine your instrument for small cracks and other signs of bigger problems to come. 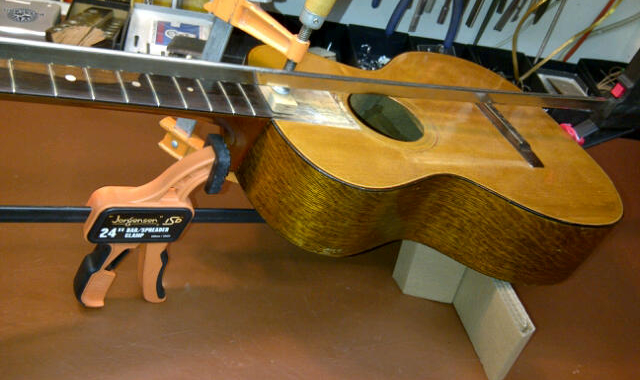 Very often, a little bit of planned guitar maintenance can save you a lot of time, money, and aggravation later. Want to know more about choosing the right guitar, or keeping your instrument in like-new condition? Check back to my blog soon, or stop in to learn more about what I can do for you.